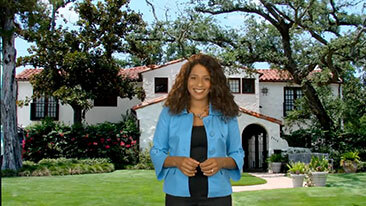 HomeKnowledge VideosWhat do you need to know about properties?What is a Homestead Exemption? What is a Multi-Family Home? This video discusses the multi-family property type. What is the difference between a Time Share and a Fractional Property? 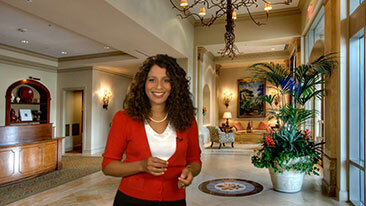 This video discusses time share and fractional ownership. This video explains the details of newly constructed properties.